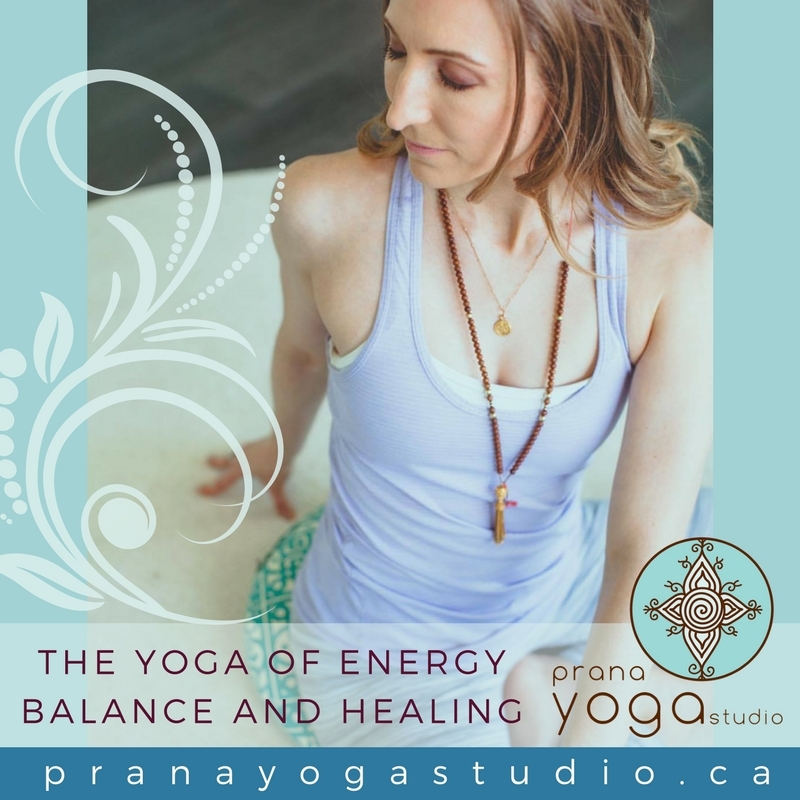 What is yoga for energetic balance how can it help me heal? 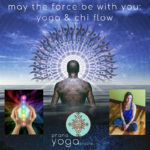 What is the subtle body and how does yoga affect it? 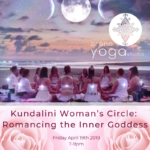 Come explore the intricate connection between chakras, nadis, sound and yogic philosophy and how these timeless teachings can promote balance and healing. 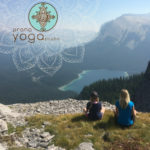 Realize and reconnect with your true nature which is joyful, expansive and fearless. We will also work with mantra, learning more about the history of mantra, and how sounds affect our bodies at a vibrational level.